The offering will only be served at their new site in Osaka. 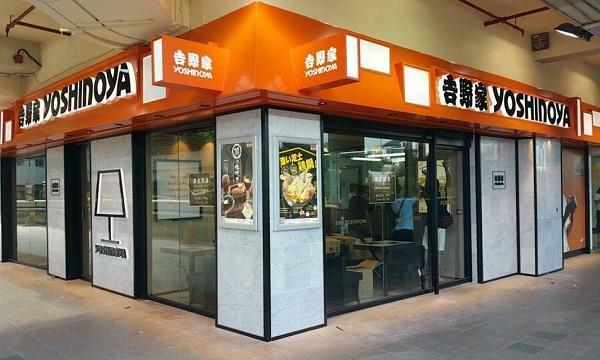 Yoshinoya has announced that they will serve their new gyudon beef bowls that is made to be easier to eat for the elderly in their upcoming store in Osaka Prefecture. According to a report by The Japan News, the said offering is said to be softer and has reduced the salt intake by 50% as well as the amount of rice. It was also co-developed with Tokyo Medical and Dental University. The new site will open in Northern Osaka Health and Biomedical Innovation Town store on November 17.